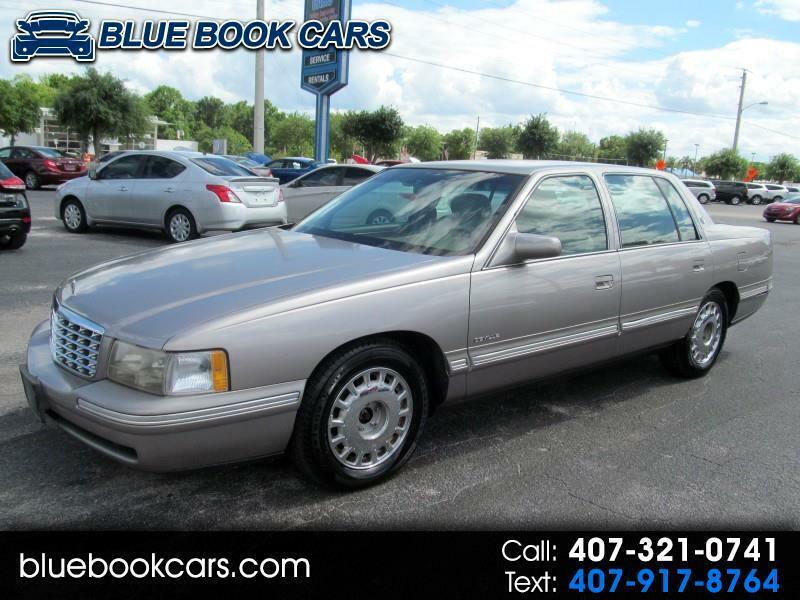 LEATHER INTERIOR W/ FULL POWER FRONT SEATS, POWER WINDOWS-LOCKS-MIRRORS, CRUISE CONTROL! THIS ONE REALLY WON'T LAST LONG! HURRY! Message: Thought you might be interested in this 1999 Cadillac DeVille.